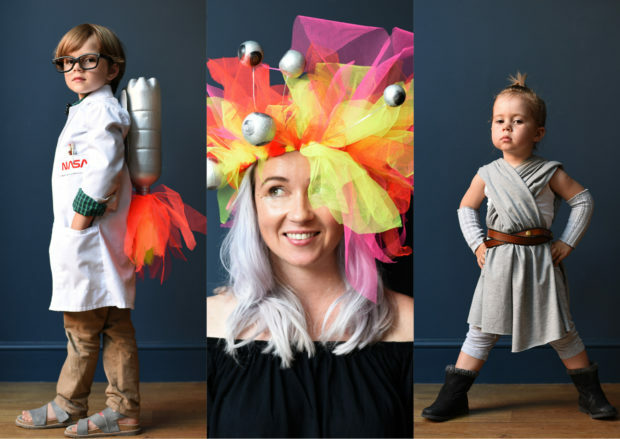 DIY SPACE COSTUME IDEAS – GET READY FOR BLAST OFF! Break out the tinfoil, let’s pretend we’re off to another planet (this one looks like its losing the plot anyway! )…We’re getting ready for Camp Bestival. We’ve packed all our stuff, now it’s time to sort out some Outer Space costumes to go with this year’s theme. Continuing on from this post…. We’re getting ready for Camp Bestival. 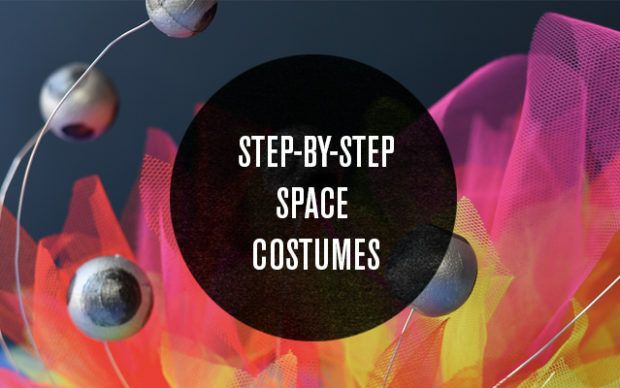 It’s time to sort out some costumes to go with this year’s theme, outer space. I’ve made bunch of outfits with varying levels of craftiness, from absolute beginner to craft ninja… I myself am not a sewing ninja… but I tried my best, just don’t look at the inside of the dress! 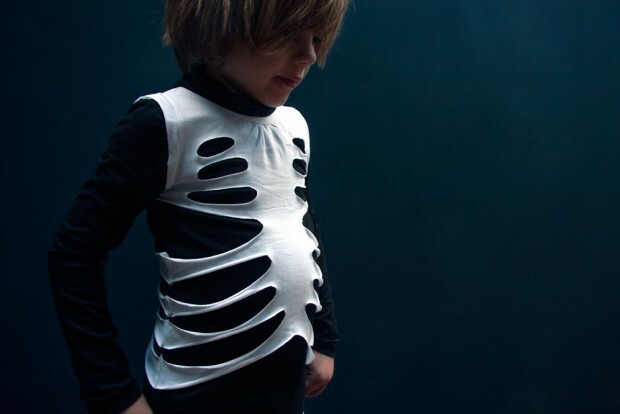 After I spent all afternoon covering my toddler in tattoos, I had to come up with something for her brother, so made this skeleton costume. Halloween is only a few weeks away which means it’s time to head down to ASDA and pick up a costume…. Joking! 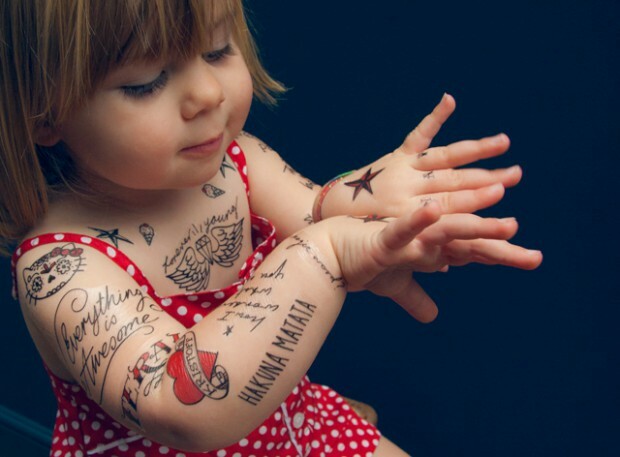 Obviously we’re getting crafty over here but we’re making it easy for you with this free downloadable set of mini tatts for little rockabillies that you can print at home. Want to add a little something special to your fancy dress garb this summer, or upgrade your princess into Her Royal Highness? Then make our easy confetti crown. 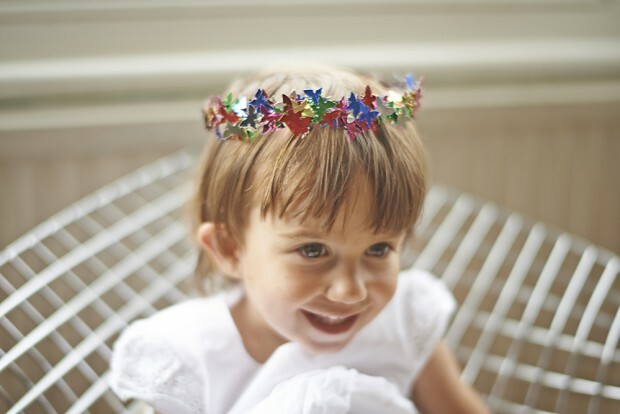 Simply arm yourself with a glue gun and lots of sparkly confetti (sequins, feathers, pom poms and whatever you can lay your hands on basically) and fashion them a high-class crown in just a few minutes!